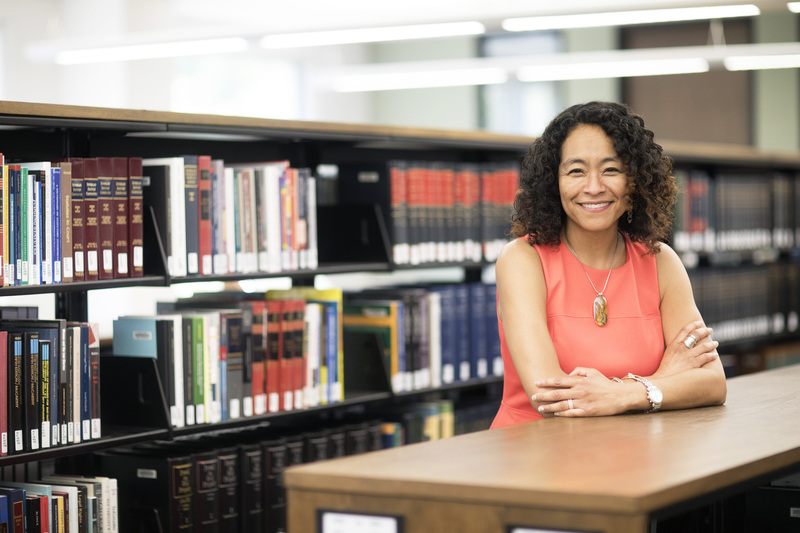 L. Song Richardson will be the only woman of color to serve as dean among U.S. News & World Report’s top 30 law schools. On the 21st, UC Irvine announced that Song Richardson has been named as the dean of UCI Law School. Richardson is a Korean American woman, who has been teaching at the school since 2014. UC Irvine’s Chancellor Howard Gillman described Richardson as “a brilliant scholar and inspirational leader”. Song Richardson was born between her African American father and Korean mother. After earning an A.B. in psychology at Harvard University, she earned a J.D. at Yale Law School. She has been teaching at UCI Law School since 2014, and working as interim dean since last year.